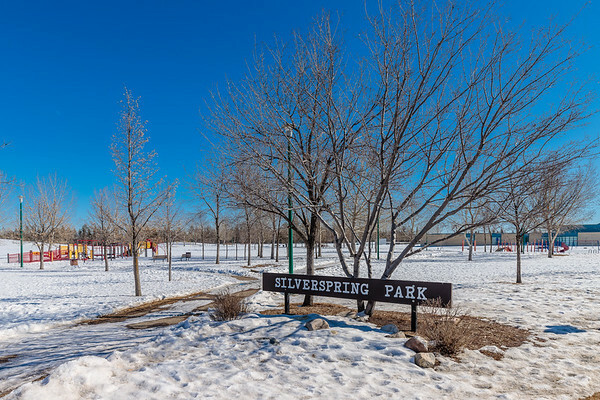 Silverspring Park is located in the Silverspring neighborhood of Saskatoon. 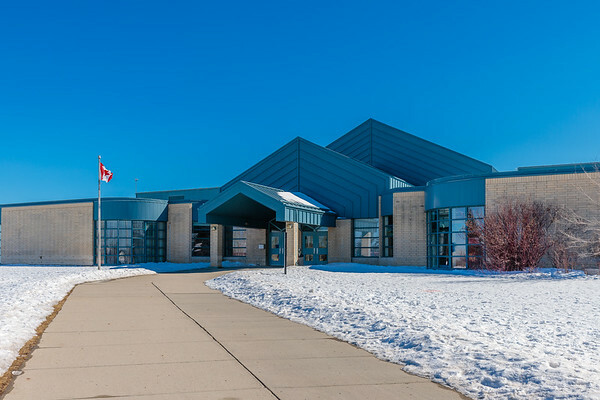 Silverspring School is located in the Silverspring neighborhood of Saskatoon. 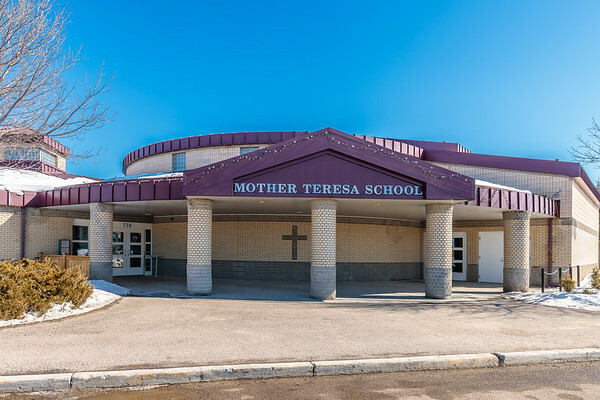 Mother Teresa School is located in the Silverspring neighborhood of Saskatoon. 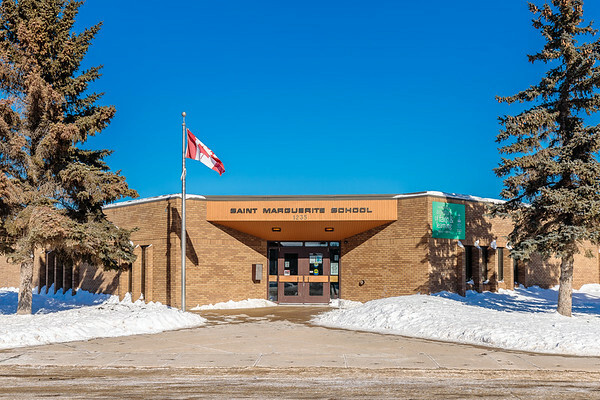 Saint Marguerite School is located in the Parkridge neighborhood of Saskatoon. 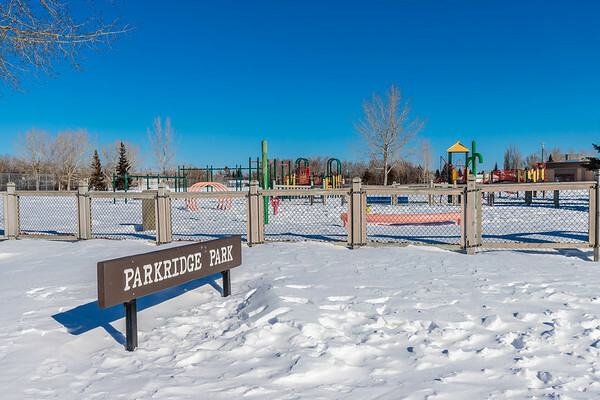 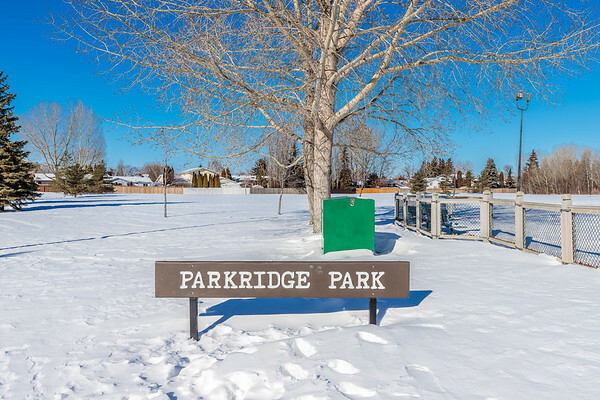 Parkridge Park is located in the Parkridge neighborhood of Saskatoon. 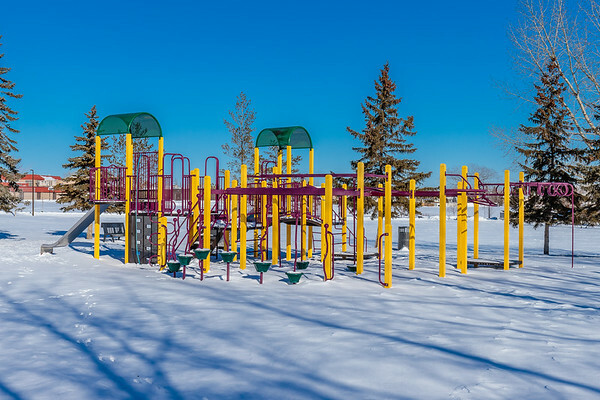 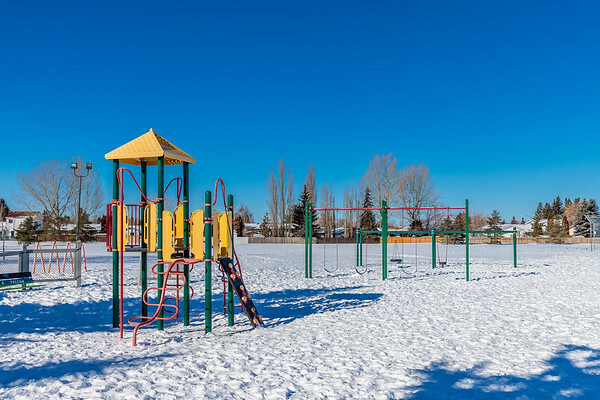 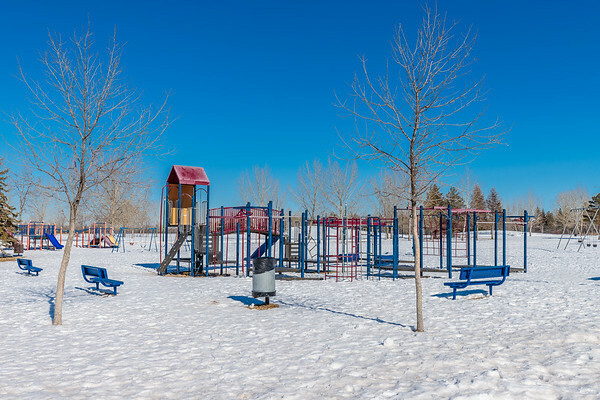 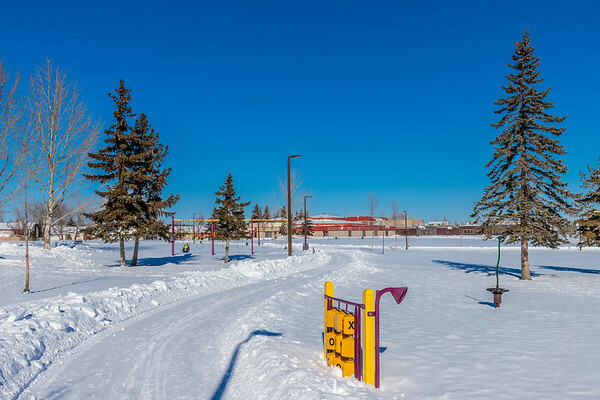 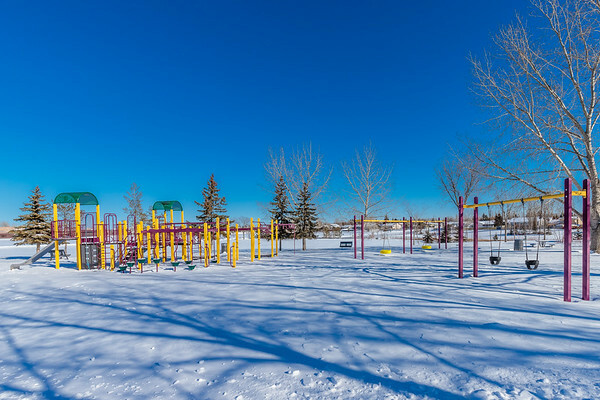 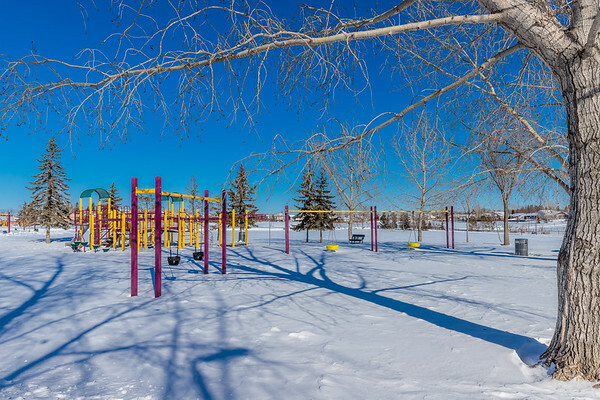 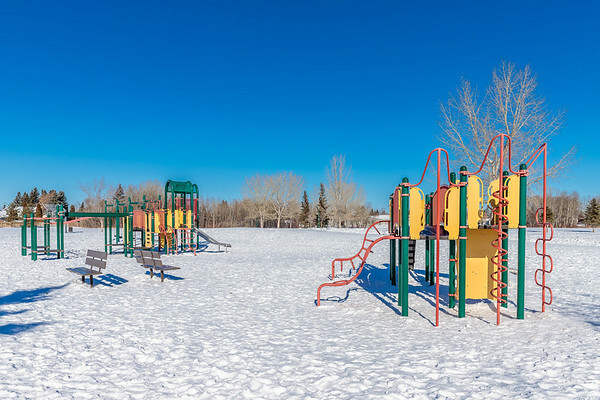 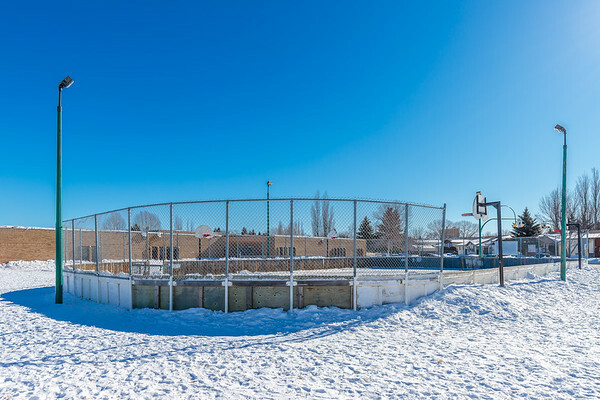 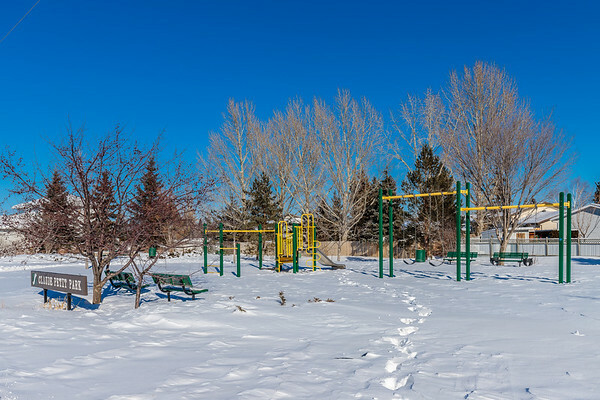 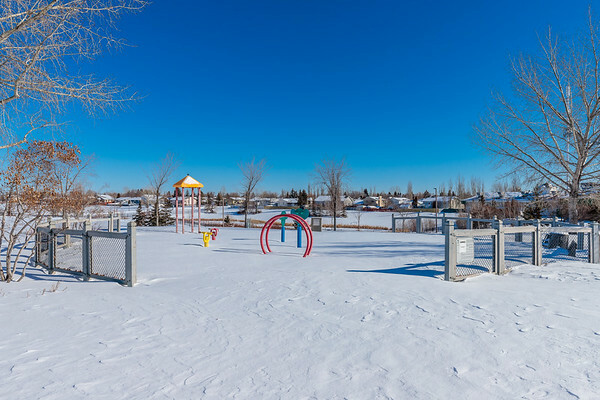 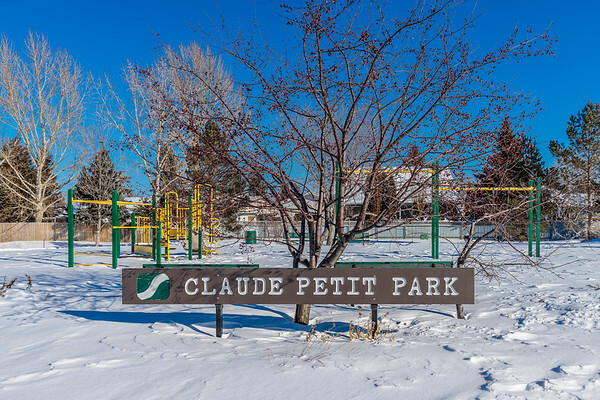 Claude Petit Park is located in the Dundonald neighborhood of Saskatoon. 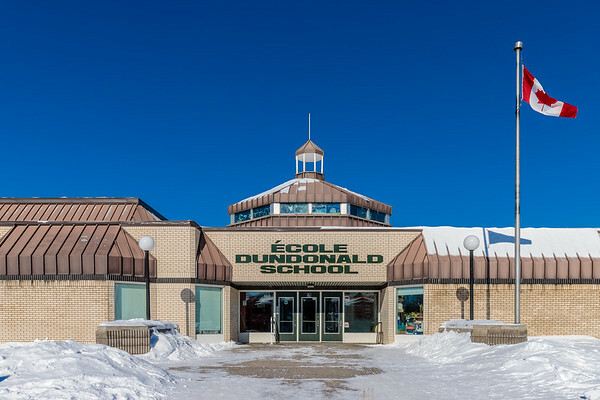 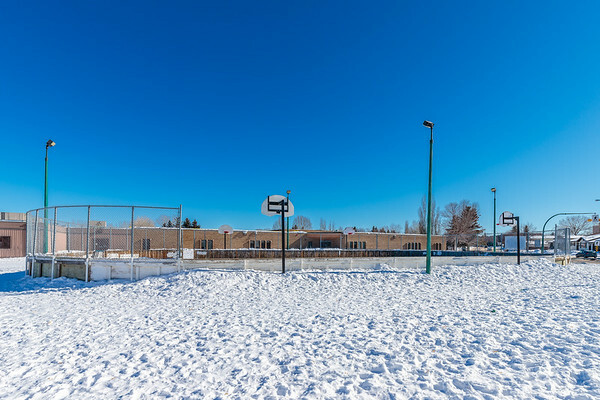 Dundonald School is located in the Dundonald neighborhood of Saskatoon. 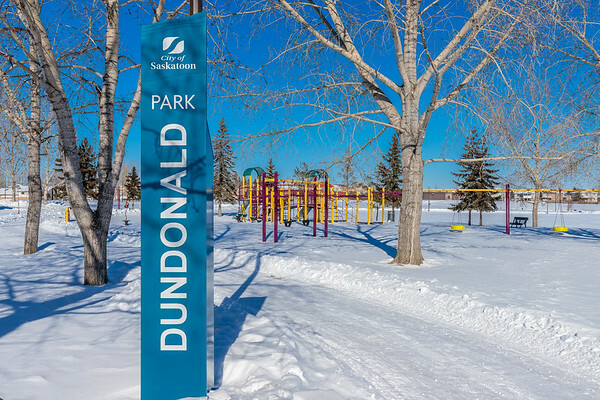 Dundonald Park is located in the Dundonald neighborhood of Saskatoon.